Sarasota is a city in the south of Tampa on Florida’s Gulf coast that was once the wintertime home of the Ringling Brothers Circus. Today, it hosts several cultural institutes, prominently the Ringling Museum of Art, which showcases old masters and contemporary art. Some of the most beautiful beaches you can find in all of Florida littered with the Gulf Coast in Venice. On these beaches you can hunt for shark’s teeth and shells, you can enjoy your vacation on some of the most beautiful beaches in Venice. Soak up the sun, ease and unfurl, as you search this list of five of the best beaches in Sarasota and Venice Fl. Your tour to Venice Beach Florida will be incomplete if you do not visit this beach. Not just favorite for its name, Venice beach is also famous for beachcombing for fossils such as shark teeth. The facilities, its offer also makes it quite enticing as a beach place to spend the whole day. On Venice Beach, you can experience the use of the volleyball courts and secure swim under the watchful eye of lifeguards. All of these and more make the Venice Municipal Beach one of the safest places to visit with your family and children. If you’re looking for a family and child-friendly vacation experience, you may want to check out Venice Municipal Beach. 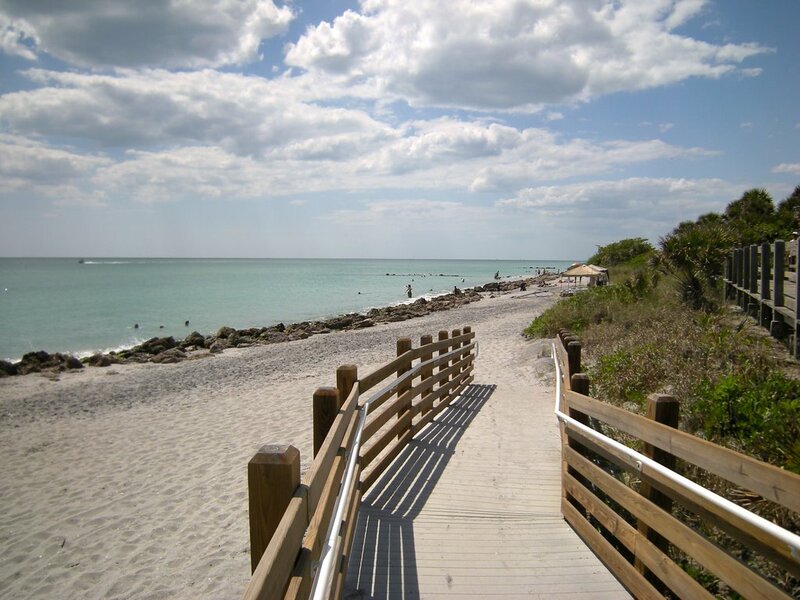 Caspersen beach is one of the excellent beaches near Venice. It extends to the south of Venice and holds more than 9000 feet of property. Caspersen beach is noted as the largest beach in the county of Sarasota and recognized as one of the most fabulous beaches in Venice, where several visitors flock to hunt for shark teeth and other fossil types buried in the sand. Unlike the Venice beach, there is no lifeguard; however, that does not prevent patrons from enjoying swimming, fishing, and snorkeling. This beach comes with its boardwalk on which patrons can enjoy a free stroll. The bathrooms renovated just a few years ago, so these facilities are modernized and also well maintained. Siesta Key Beach is also one of the excellent beaches near Venice, Florida. The best feature of Siesta Key beach is it’s clean and smooth. Because the sand made of 99 percent quartz, you don’t have to bother about hurting your feet as the sun rays down. You may take benefit of the tennis courts and volleyball facilities on the sand. 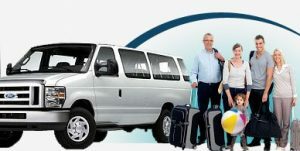 There is also parking, which is accessible even when the beach crowds are at their maximum on the weekends. This particular beach facility lies quite close to Siesta Key beach and gives similar lovely and beautiful quartz-based sand. The firmly packed nature of the sand makes this one of the most excellent beaches in Venice to ride on bikes and run as the sand gives enough support. Bathrooms not available on this beach for use, but if you visit a nearby resort, you will still be able to enjoy this excellent point. Another attraction of the beach is that it is less crowded. You can prefer to enjoy the privacy of it under a hired umbrella and beach chair. In Crescent beach, you can enjoy the peace and a total abundance of privacy. This beach is far from the flurry of noise. Nokomis beach gives a quiet and laid back experience. Unlike the Venice area beaches, which are known for being a heaven for shark tooth hunters. Nokomis beach is a shelter for sea shell hunting. It also has a lot of rooms for taking long leisurely walks, stretching out and sunbathing, and enjoying a peaceful family picnic. The beach offers familiar scenes of bottlenose dolphins, seagulls, majestic pelicans, and manatees. Recognized for being one of the most serene beaches in Venice, Florida, Nokomis beach also highlights a concession stand where visitors can avail reasonably-priced breakfast, lunch, and dinner. Nokomis beach gives a relaxed holiday experience.